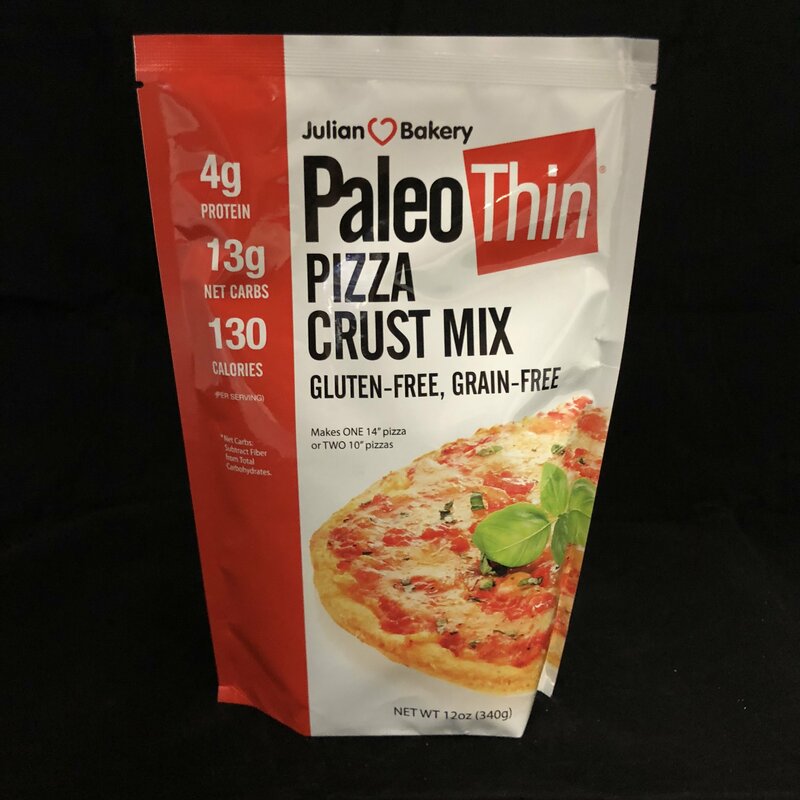 Paleo pizza crust mix will blow you away and keep us Paleo and Primal folks happy as a clam! This is by far the best gluten-free and Paleo approved pizza crust that I have ever had. And, it doesn’t have the soy, wheat, corn, beans or anything bad like that…. It’s super easy to work with, it’s quite tasty, it has a nice texture, and it makes one 14” pizza or two 10” pizzas!